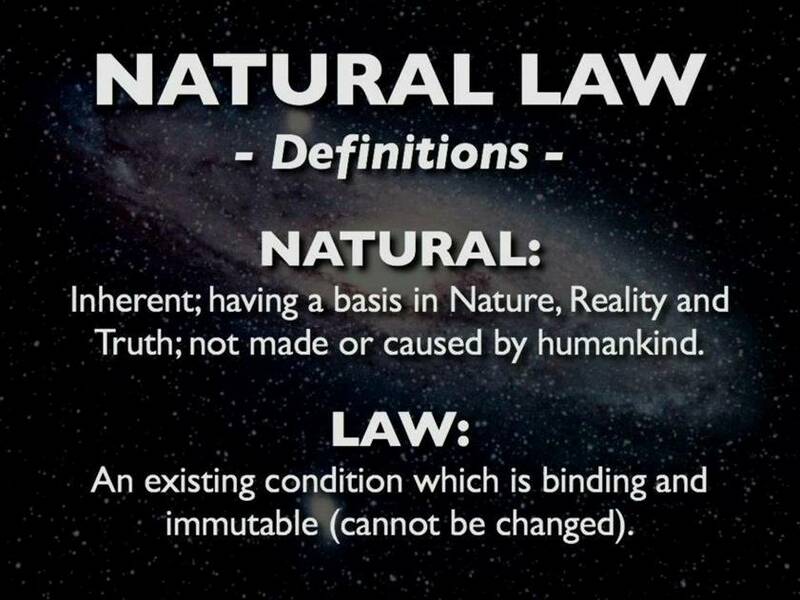 Kent's "Hooligan Libertarian" Blog: Law vs "laws"
Natural Law is completely in sync with liberty-- the two are bound together and can not be pulled apart without destroying everything. 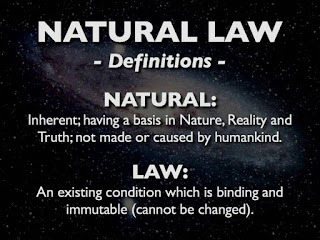 Through experience, over long periods of time, humans discovered Natural Law, which illustrated how to live among others. Society grew as these rules were discovered, and eventually this led to civilization growing from society. This motivated even worse idiots to write down their flawed opinions and call it "law", also. Trying to steal legitimacy for their dreamed up "laws" from the Law which had been discovered. Unfortunately, none of these new opinions were based on anything but opinion, and were harmful to society. The more of these harmful opinions that were added and called "laws", the more damaged society became. Civilization won't survive if the tide isn't turned. Counterfeit "laws" must be tossed aside. Every single one of them. The sooner, the better. "...A world where the rule of law, not the rule of the jungle, governs the conduct of nations, .."
He's talking about us. Not anarchists, but rather us specifically, as in you and I and a few other anarchists. Note were he says "When we are successful,(and we will be).."
That means they're winning because they're killing people an we aren't. "The rule of law"... LOL! What an evil, delusional little creature he is/was. Just like with ISIS, you can't kill an idea, and by trying to kill an idea by killing those who hold it you just make it spread farther and faster.